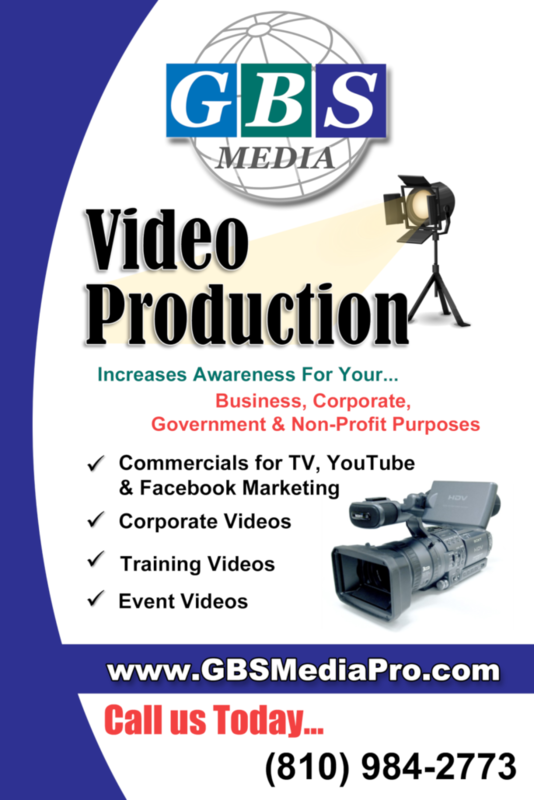 Professional video production for social media, websites, and cable TV. 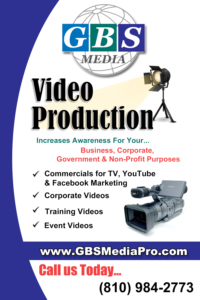 GBS Media is a media company that specializes in helping local businesses affordably promote themselves through video production across all platforms. Below are just a few examples of what we can offer. Whether it’s a video commercial, voice overs, documentaries, live streaming of events, Public Service Announcements, event videos, training videos, drone footage, or internet show development, we can help you succeed and for less than you might think! Call us today to see what our Video Production Specialists can create for you!